Weekly gardening advice with Tim Crowther and Graham Porter. 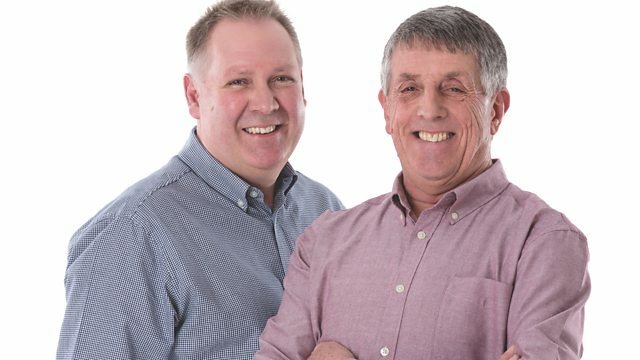 This week with BBC Radio Leeds’ Tim and Graham – The plant of the week is proving that there is much more to Mother’s Day as we suggest you buy a perennial for your parent, the job of the week is to fertilise your fruit, Graham’s top tip is to sort out your strawberries and Mr Porter brings you the latest horticultural headlines. Weekly gardening advice with Tim Crowther.